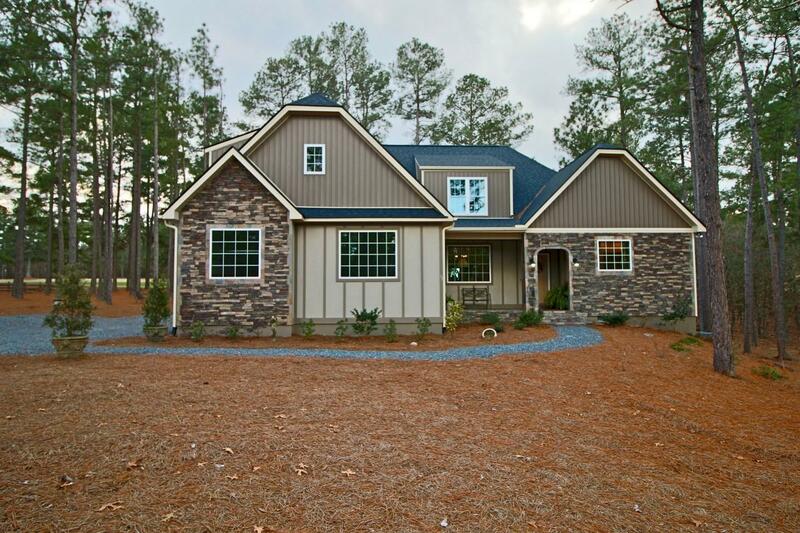 New Construction in Foxfire Village. 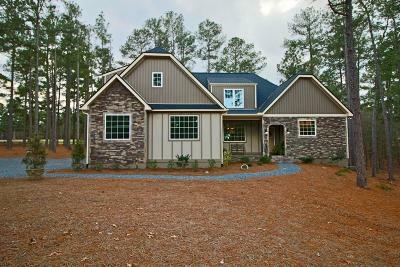 Beautifully positioned on golf front with show stopping curb appeal! Enjoy picturesque green views of Foxfire Golf Club's East course. Builder created a floor plan that uses every available space for heated & cooled square footage. Numerous custom features are found throughout plan that boasts 2800 sq. ft. including a bonus room & Den & expansive walk in storage! Custom interior finishes include furniture pieces selected to complete this fabulous home. Builder & Designer collaborated to bring about a building style that's sure to exceed your expectations.